Poker players using the Full Tilt Poker and PokerStars online games are being targeted by a type of malware that lets hackers spy on their cards. The trojan, named Odlanor, was found within several pieces of software designed to help poker players improve their game, said the security firm that discovered it. Once it has infected a computer, Odlanor monitors for when a user logs into one of the two aforementioned poker sites. When a player joins a session it will start taking screenshots and sending them back to the trojan’s creators. This allows them to identify the player’s ID, which room they are in, and what cards they’re holding – giving the hackers a massive advantage without the victim realizing. As of September 16, several hundred users were infected with Odlanor, although it does seem to mostly target those living in Eastern Europe. "We have seen this trojan masquerading as a number of benign installers for various general purpose programs, such as Daemon Tools or uTorrent. In other cases, the spyware is installed through various poker-related programs," said Robert Lipovsky, senior malware researcher at ESET. Some of the poker-related programs where the malicious software has been found include Tournament Shark, Poker Calculator Pro, Smart Buddy and Poker Office. Odlanor also targets other personal information on a victim's computer such as login names and passwords. The news comes in the wake of PayPal quietly announcing yesterday that it was returning as an accepted method of payment for a limited number of gambling sites after a 12-year absence from the sector. 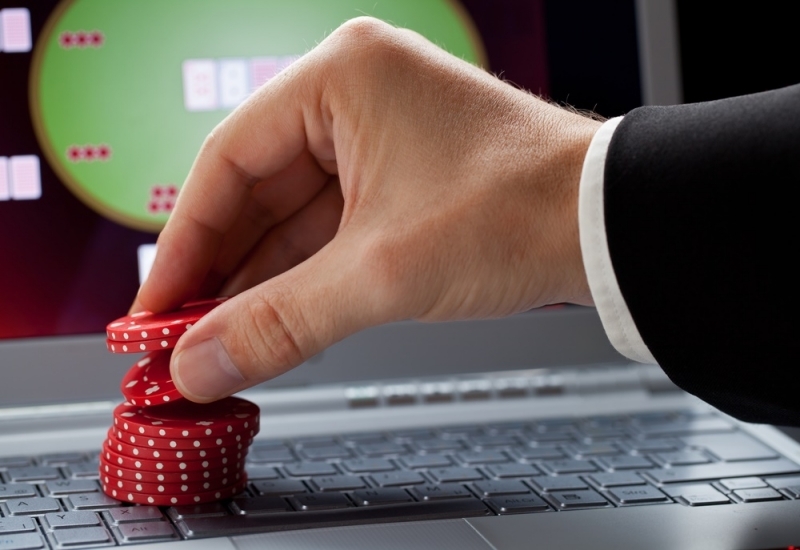 Online gambling is still illegal in the majority of US states, but an increasing number are introducing bills that would legalize it.